The KP is a very nice camera the top portion of the camera body doesn't feel "cheap" or that it is made out of poor material at all. The entire body handles just as well as a current flagship DSLR ought too. Nothing 2nd rate about it, to those few people who suggest otherwise obviously haven't held the camera. Nor do they know what they are talking about. It might not be a D500 killer BUT is a very competent and well built camera. The KP is a very nice camera the top portion of the camera body doesn't feel "cheap"
Nothing 2nd rate about it, to those few people who suggest otherwise obviously haven't held the camera. I agree, take for what is worth from me... It is a nice quality camera. 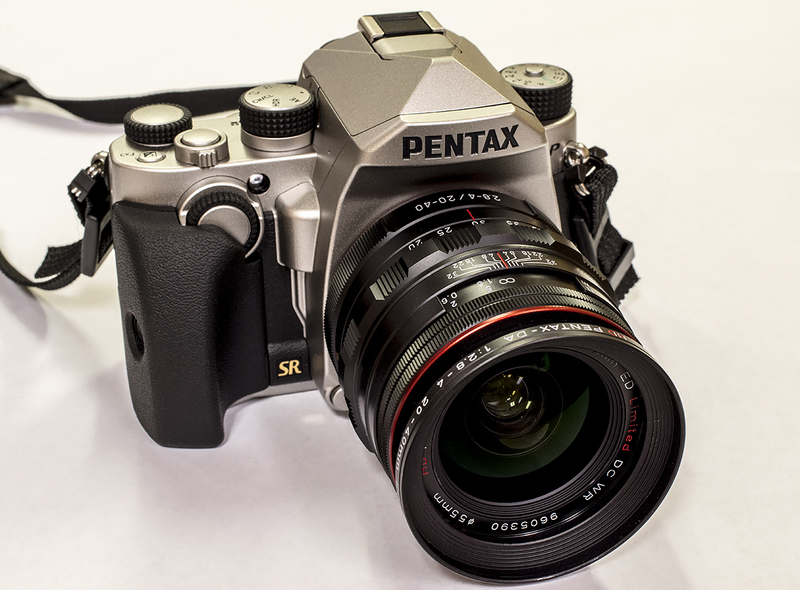 Awaiting the arrival of mine with the silver 15mm Limited-- my first foray into the world of Pentax. Great to hear. It sure looks nice! Do the folks complaining about build quality and Pentax versus XYZ realize that the $2000 D500 is part metal, part composite plastic ? Welcome to Pentax! You have a fantastic pair of goodies on the way. 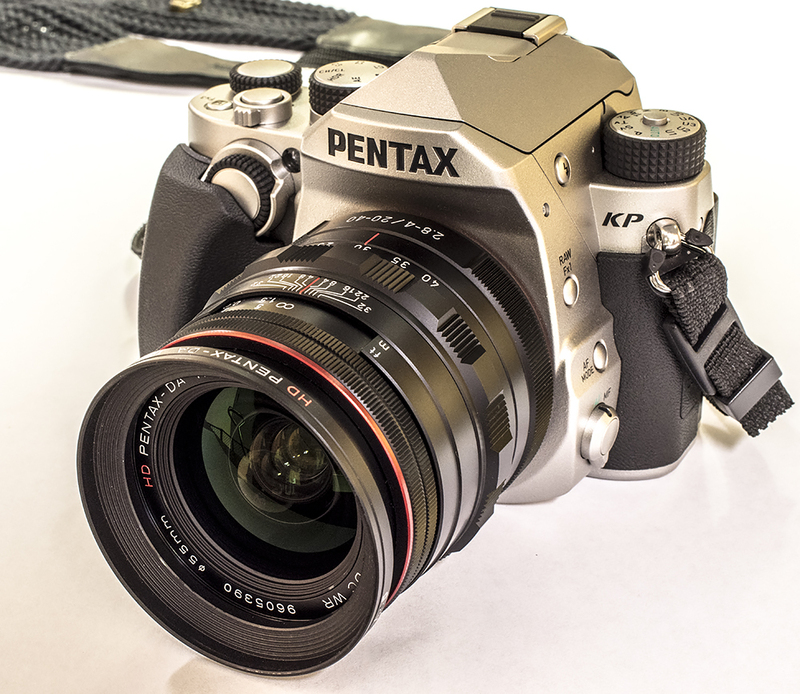 The 15 Ltd is one of the best lenses Pentax has ever offered. You'll love the Night Vision Display mode if you do astro. I assigned the FX1 button to that mode for any time I'm out shooting at night. Thanks for the welcome. I'm new to Pentax (and this forum). I'm coming from m4/3 and was looking for a solidly built, smaller camera that emphasizes good performance and simple design over gimmicks. I hope I've found what I was looking for. I did this as well. I don't really do astrophotography, but there are other times this would be so handy, and I have never switched file formats on the fly anyway. Likely not but it doesn't matter around PF obviously. No it really is, weather has been so-so in my neck of the woods. Can't wait to get out to use it more. Congrats, I think you will love it. I really like my black DA Limtied lenses on my black KP including my DA15. Awesome pairing with the KP congrats. Sure think you have. Pentax is a lot about function and style following function. However the KP and a 15 Limited is pretty darn stylish in my book. Welcome to the good side the APS-C sensor should sure be a nice jump from 4/3. 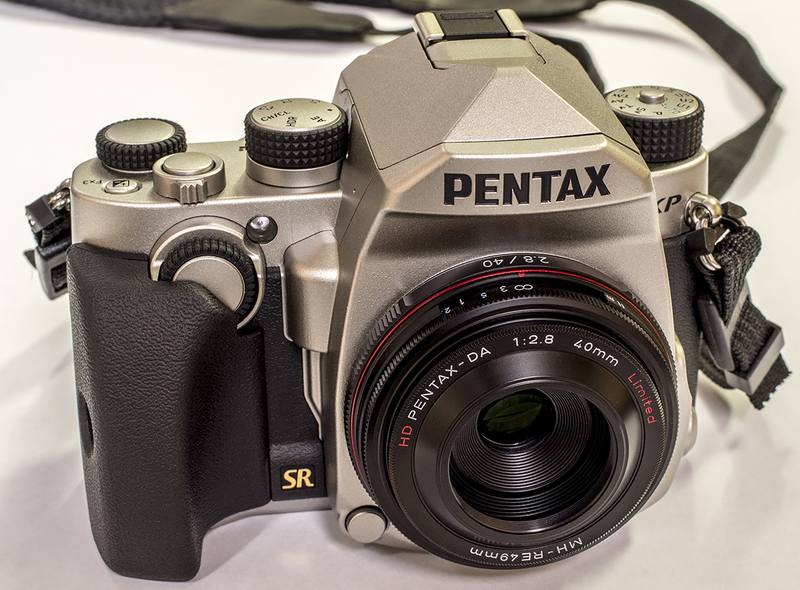 Let us know your thoughts on Pentax APS-C and your KP after you shoot some with your new KP. Again welcome to the good side. Last edited by gm4life; 03-14-2017 at 09:35 PM. Congrats to the OP and other new KP owners! I just pulled the trigger on a silver one from B&H via PF. DA 40 limited, DA 50 1.8, DA 55-300, 18-135, and some older manual glass. It's supposed to arrive by next Tuesday, but I'm hoping by Monday. 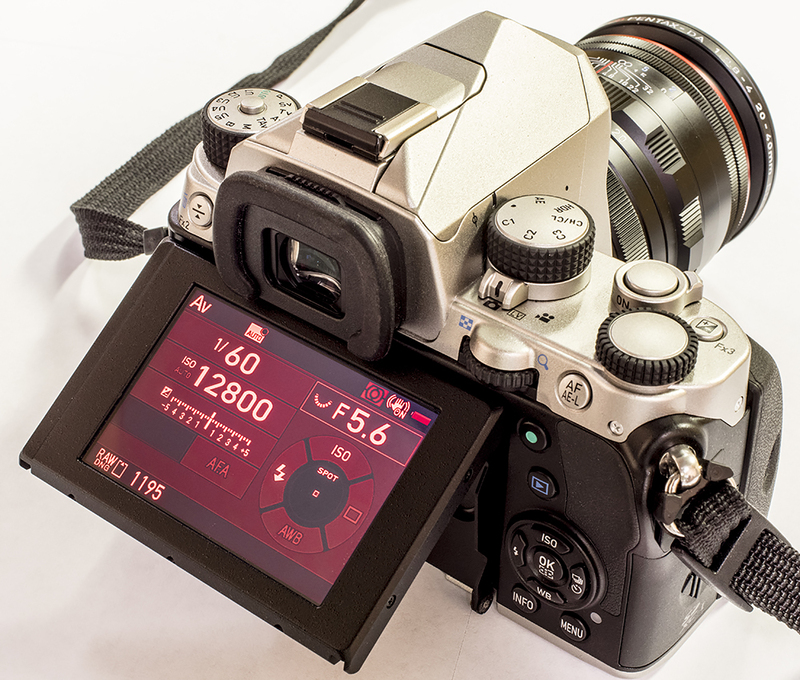 Now I need to sell my K-S2 that has started the aperture block thing after 2 years and 5K clicks. I can't decide whether to sell it as-is, or spend $100 for a fix before selling. Either way I will disclose the fact it has, or had, the problem. Congrats to you too. We are sure ending up with a few KP owners now on the forum! Which is GREAT! Let us know how you like it! As you should be... I think you will like it, if you like yours half as much as I like mine you will be a happy camper!!! Me too! Can't wait for the full report back on it!